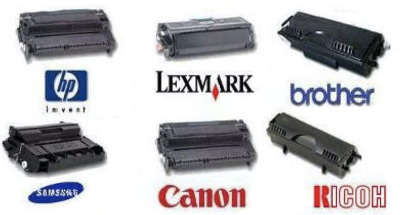 (some good and some not so good), we partnered with US based, quality Toner Manufacturers/Distributors that have a proven track record of superior engineered cartridges. 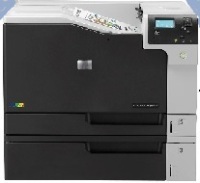 You can save an average of 30 – 50% on your Toner Budget! Protech Laser cartridges are comparable in quality and reliability of the OEM equivalent.